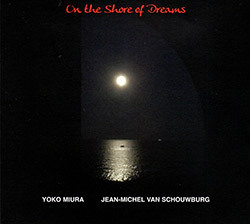 The peforming duo of Tokyo pianist Yoko Miura on conventional piano, toy piano and melodica, and free improvising vocalist Jean-Michel Van Schouwburg are recorded in the studio for 14 succinct and unusual improvisations, Fou Records leader Jean-Marc Foussat recording the affair and providing electronics on one track; wonderfully weird and informed. 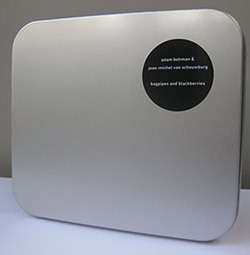 A strange set of improvisations from London, pairing Adam Bohman on his unusually percussive and inexplicable unamplified objects with the odd vocalisations of Jean-Michel Van Schouwburg, very much in a Phil Minton mode, for four very unique studio recordings. 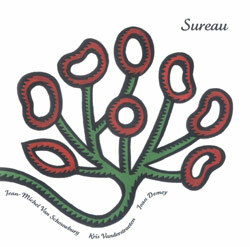 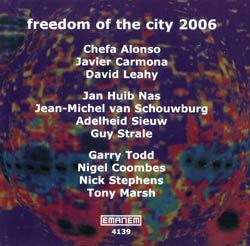 Free and unusual improvisation with the strange vocal stylings of Jean-Michel Van Schouwburg, bassist Demey, and percussion and bicycle pump player Vanderstraeten.